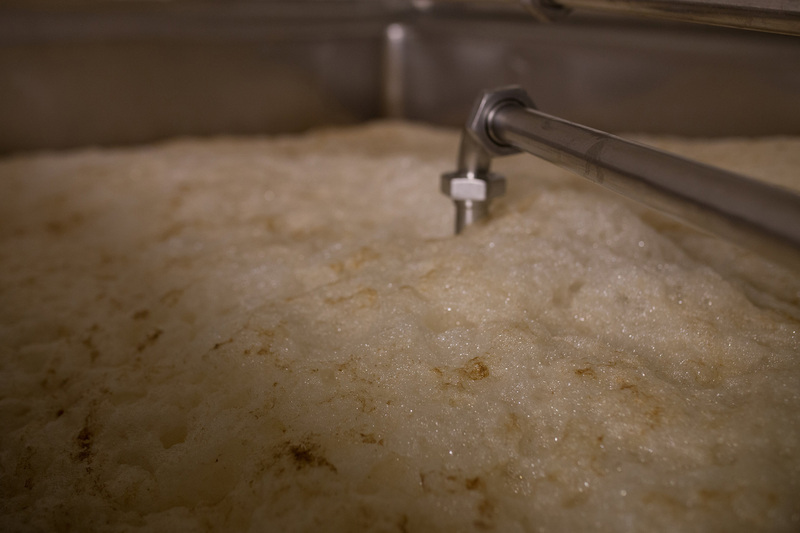 Based at Salem Bridge since 1874, Batemans has a long and cherished reputation for brewing quality beers. 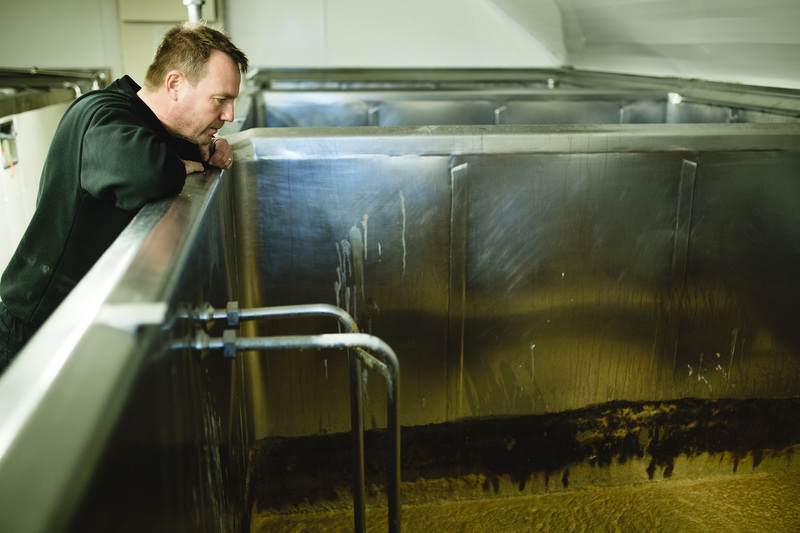 Come behind the scenes with us to explore four generations of brewing history – right up to the present day. 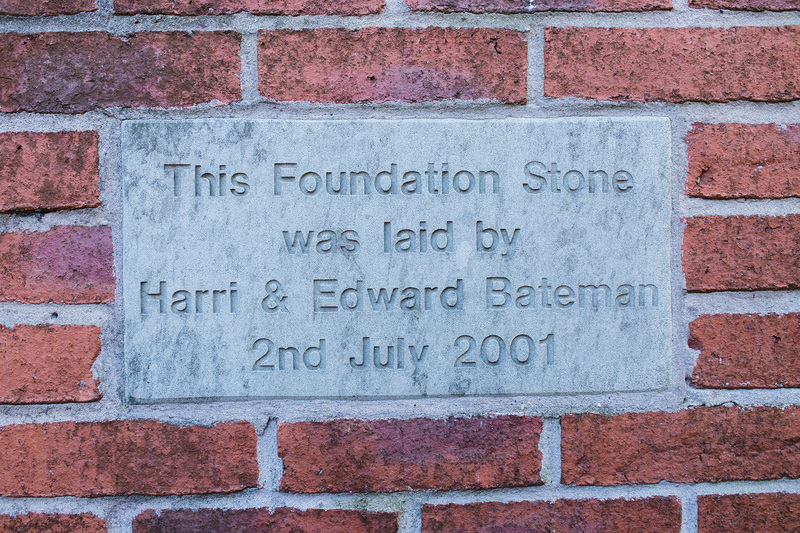 Our Visitors Centre really is the jewel in the Brewery’s crown; a place where we celebrate the past and present of Batemans and welcome guests from near and far. 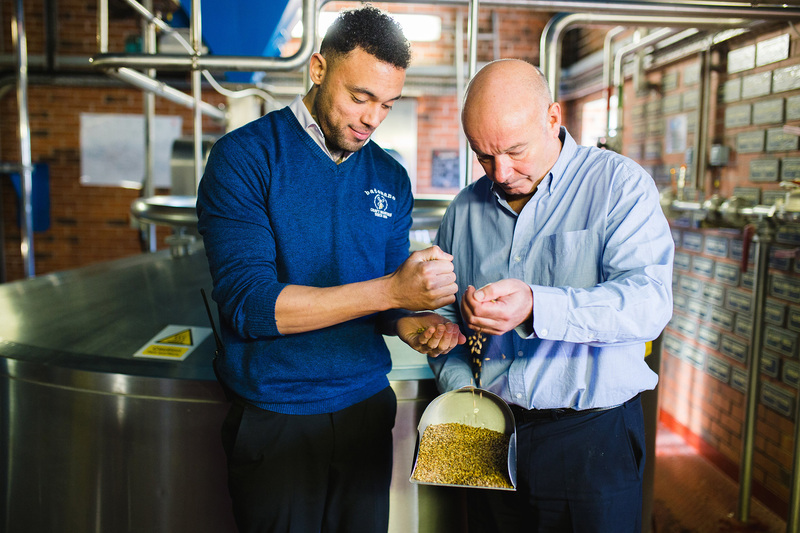 There’s a fascinating brewery tour and tutored tastings, traditional pub games, an enticing calendar of events throughout the seasons, old brewing and Batemans family artefacts, the biggest collection of bottled beers in the country and good food and drink to enjoy. There is also a lovely beer garden which overlooks the brewery paddock and River Steeping. 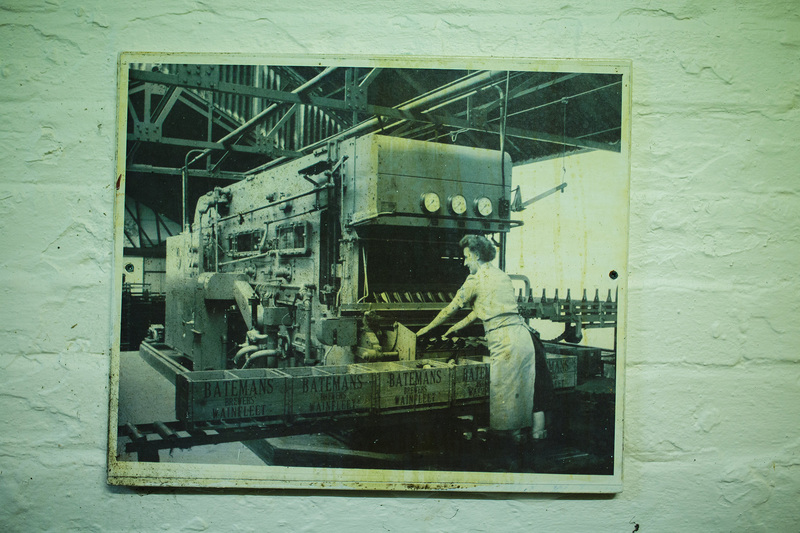 Our historic Brewery offers a glimpse into the world of Batemans. 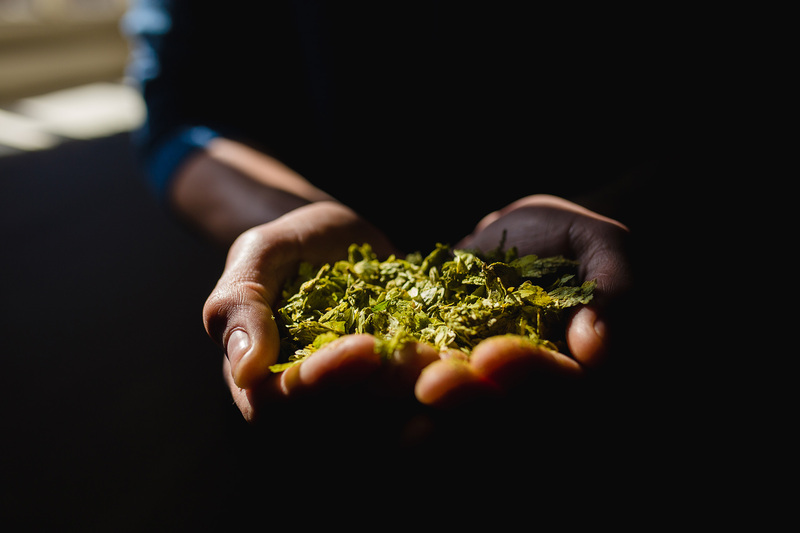 A brewery tour also involves a visit into the brewery artefacts room in order to browse through the original documents dating back to the 1800s. Those on the tour can also go into the upstairs of the windmill. Our Centre is housed in our beautiful 18th century windmill and is one of Lincolnshire’s most picturesque tourist attractions. 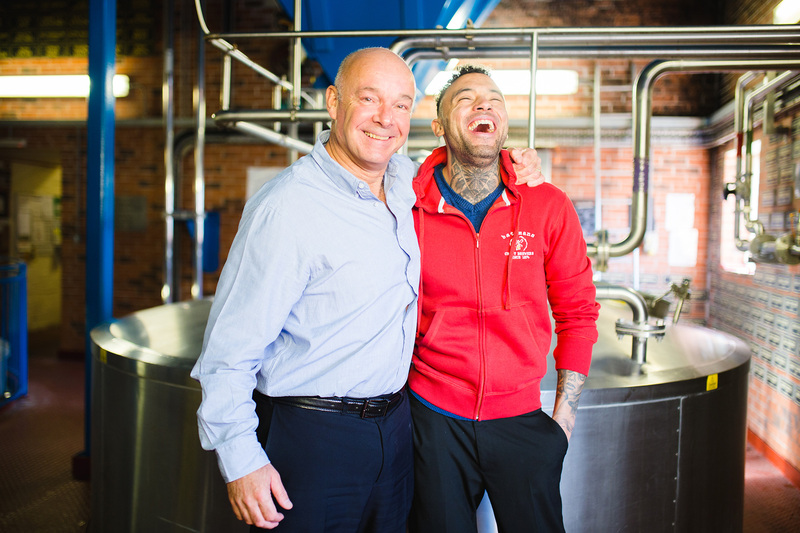 Beer lovers and curious tourists alike come for our warm welcome and the promise of a day of ‘fun, food and froth’. 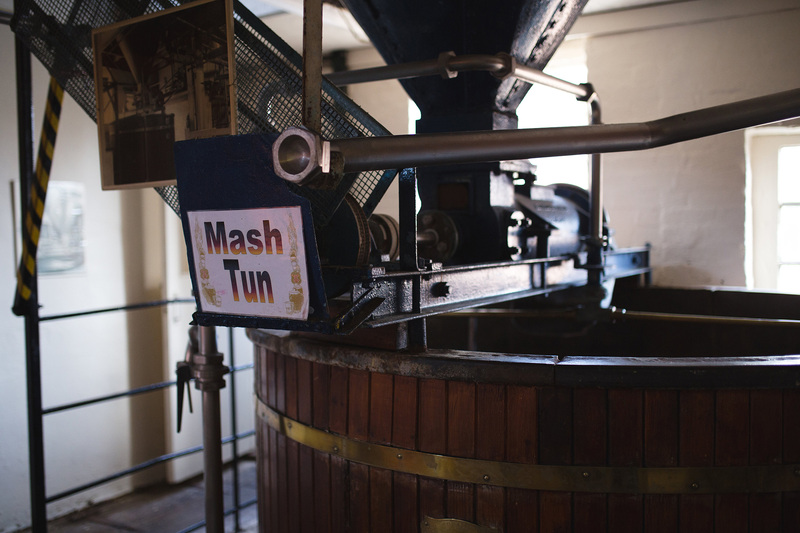 We pride ourselves on giving one of the best brewery tours and tutored tastings in the country. 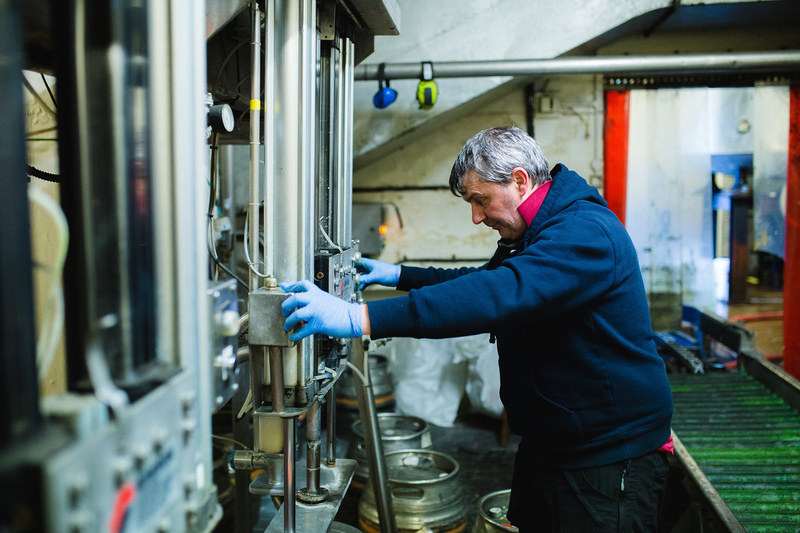 The tour starts with a guide giving a short talk on the history of Batemans Brewery and chequered past, inside the windmill. 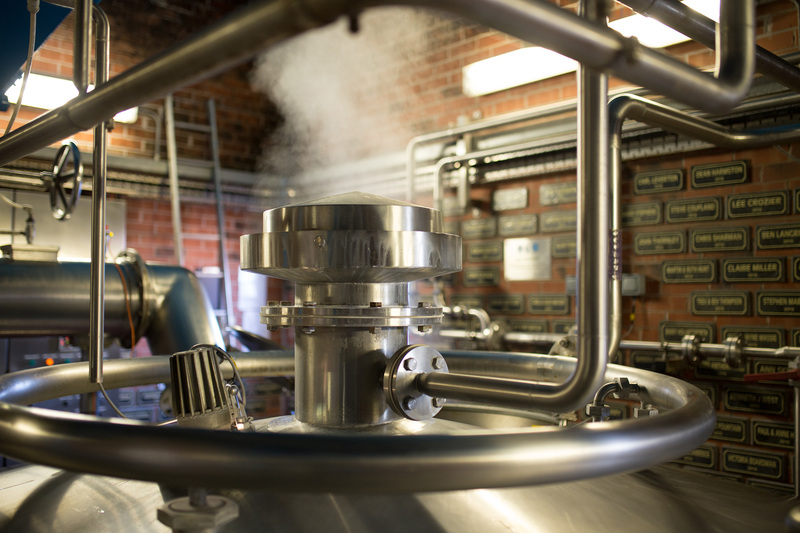 This is followed by tours of the Victorian brewhouse and the ‘Theatre of Beers’ built in 2002. 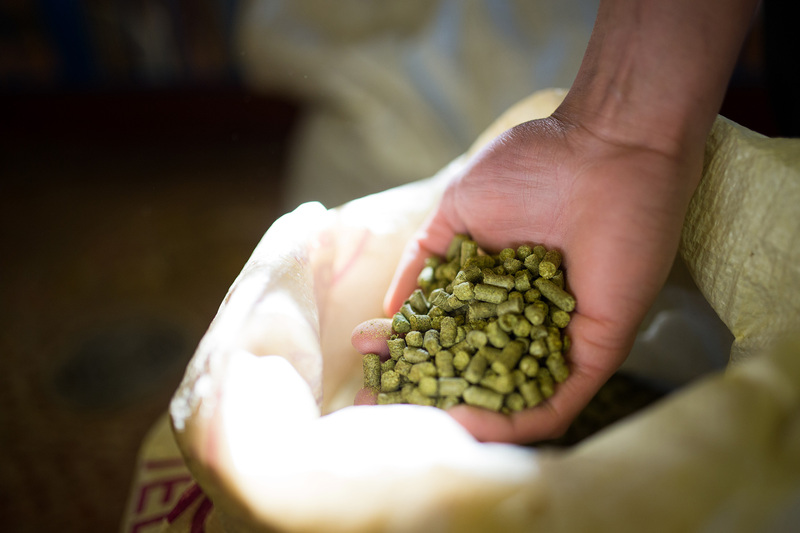 Visitors have the opportunity to taste the raw materials and the beer at varying stages of the brewing process. 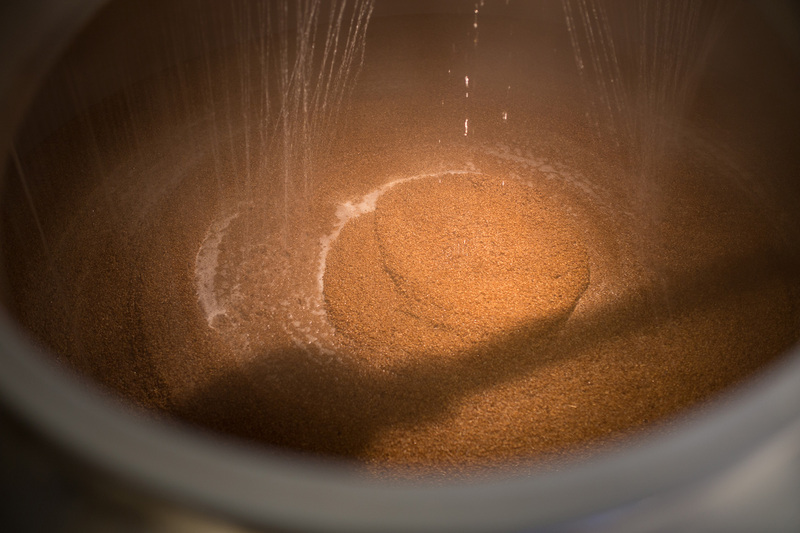 There are even opportunities to participate in the brewing process. 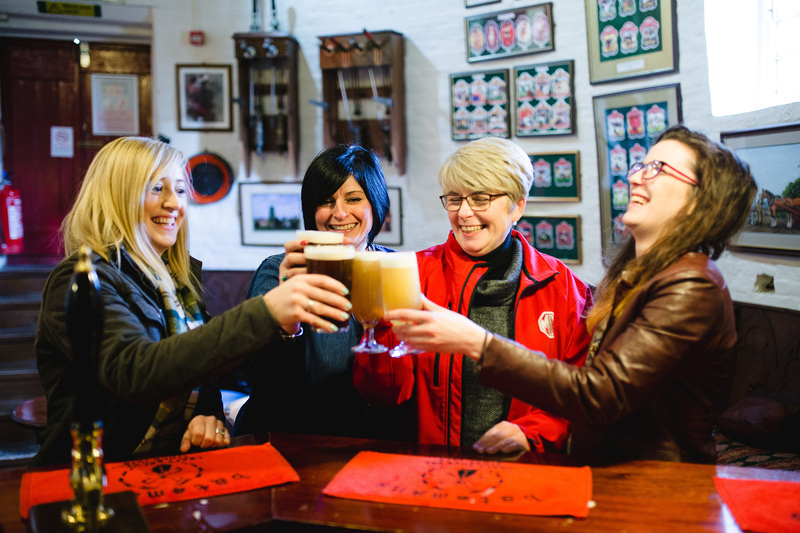 The tours are ‘touchy-feely’ with the emphasis on humour and the people stories, culminating on a very impressive tutored tastings in the sample cellars where there is ample opportunity to try all the beers and pull them yourself from the brass beer engine pumps. 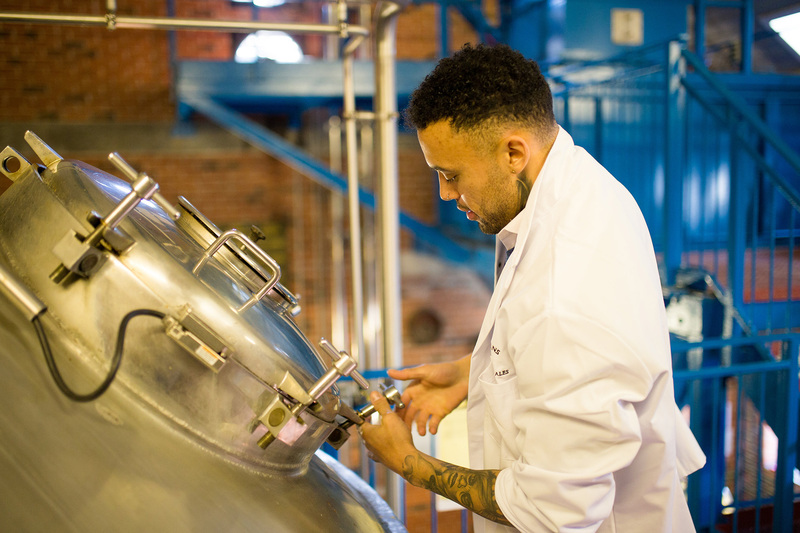 Evening tours for a minimum of 15 people can be booked which involve full tour, tutored tasting and ample samples, along with pie, peas & mash. We can even arrange pub games competitions and a quiz. £17.95 per person (pre-book only). We cannot accept anyone under the age of 12 on our tours, this includes babies being carried. Booking isn’t a must, but we do recommend it to avoid disappointment. We can’t guarantee we’ll have space for spontaneous visits. Maximum of 20 people per tour. 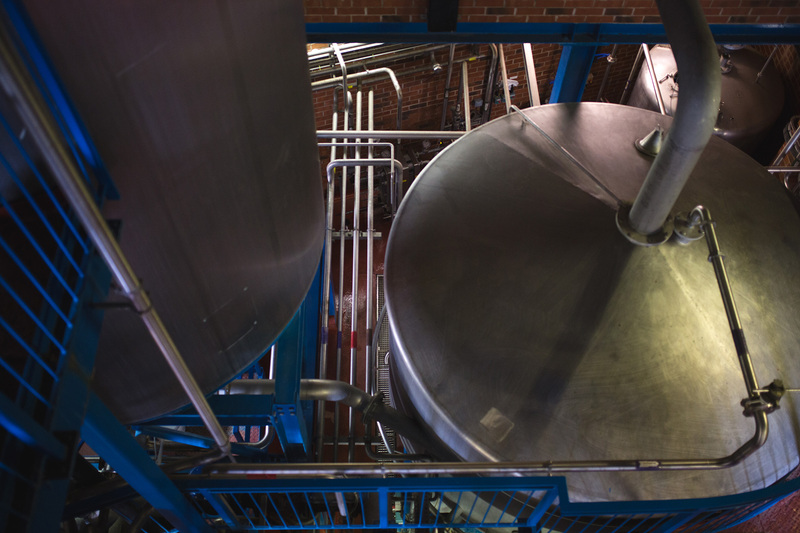 Your safety is our top priority, so we please ask that you wear sensible footwear to accommodate stairs and the working brewhouse. 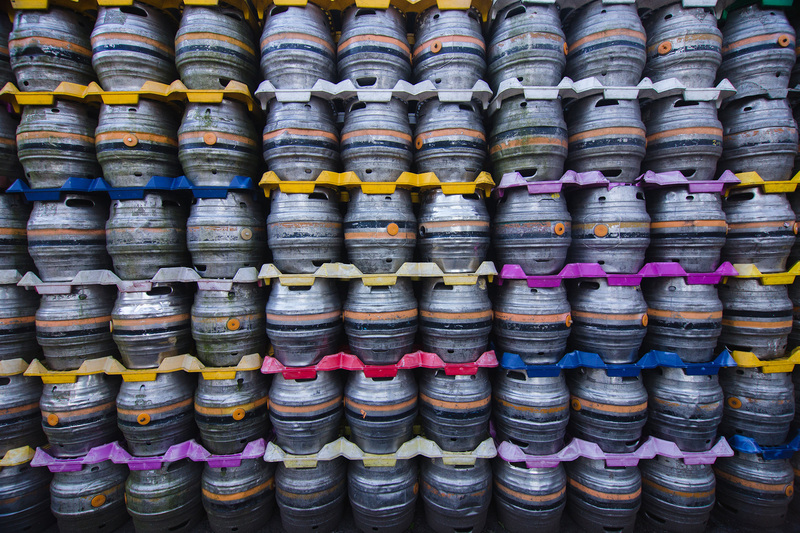 10% discount on all prices for CAMRA members. Maximum of 20 people – advance booking is advisable to avoid disappointment. 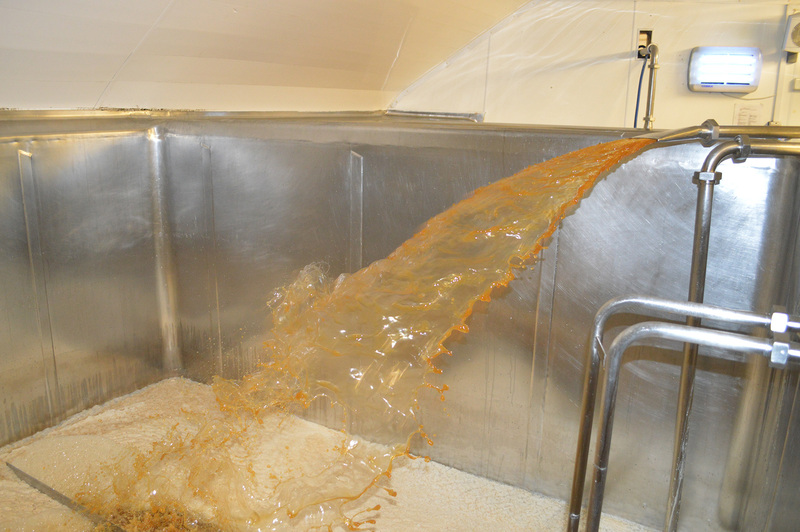 Why not join us for a bite to eat and sample our traditional Lincolnshire fare.